A great gift idea for older members of the family, the Zen Home Massage Chair from Cozzia brings therapeutic massage sessions into the privacy of any home. Everyone from active senior citizens to the youngest athletes cherish the relaxing nature of a full-body massage. What if you could provide a private masseuse to your loved ones, without them ever leaving the home? 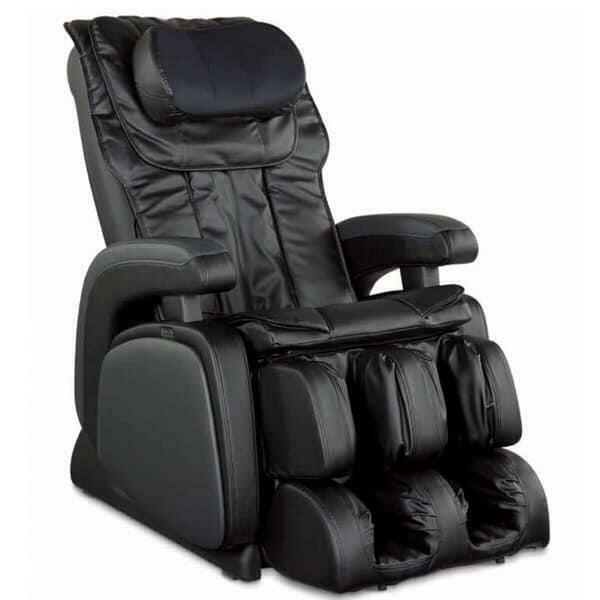 The Zen Cozzia Massage Chair # 16028 provides five automatic massage programs and six manual programs, along with the ability to adjust the strength, speed and intensity. Move from deep-tissue kneading massages that target your lumbar and spine to a forceful Shiatsu massage that hits your entire back, shoulders and neck. And just in case you doze off during a session, this model comes with a timer to alert when fifteen minutes has passed! Warranty: one year in-home service warranty and a two-year parts warranty.